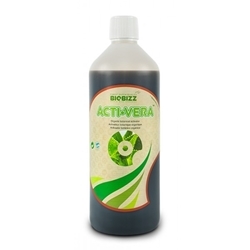 Biobizz offer a complete range of organic products which are successfully sold all over the world. With extensive research and years of experience Biobizz offers high quality nutrients which are environmentally friendly- this is very appealing to those wanting to grow crops organically. 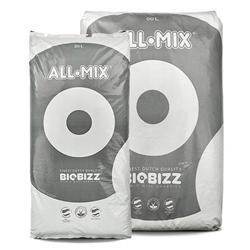 Included within the Biobizz collection are fertilisers, substrate, stimulants, strengtheners and boosters, everything you would need to satisfy your crops. 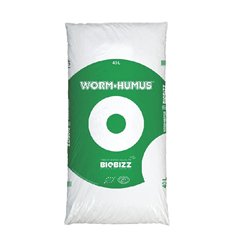 BioBizz Fish Mix is a supplement consisting of organic fish emulsion and sugar beet extracts and contains high levels of nitrogen for continued growth throughout your plant’s life cycle. 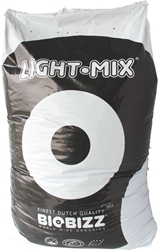 Topmax is a 100% organic bloom stimulator which can increase the size/weight of flowers, increase the flavour of fruits and help your plant to uptake any base nutrients.